By duping Tesla into providing the VIN number of a Tesla rental, one man, using an oversight in their app, stole the vehicle and goes on a joy-ride. A high-tech twist on motor vehicle crime is surely only going to become more prominent as vehicle manufacturers like Tesla embrace the digital world. Recently, a Minnesota-based car rental company experienced just that as a suspect stole a Tesla by manipulating the Tesla app to unlock and start the car, travelling more than 1,000 miles before being arrested in Waco, Texas. 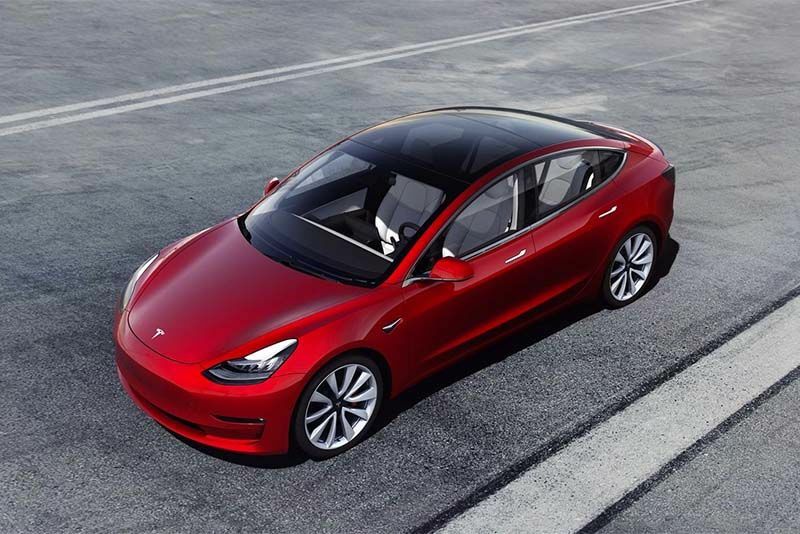 Computer forensics specialist, Mark Lanterman, told Fox 9 News that he speculates "the suspect called Tesla’s customer support and added the Tesla Model 3 to his Tesla account by its vehicle identification number. Then, the suspect could unlock and start the car from within the app, without needing a key." A statement from the CEO of Trevls, the rental company involved, corroborated Lanterman's suspicions when it said, “What it sounds like this person may have done is convince Tesla to take the VIN number of that vehicle and add it to his Tesla account. This is a procedure Tesla owners request with loan vehicles when they require the mobile features, such as unlocking and starting the car without the need for keys. Trevls said the suspect had previously rented the same car from them and that his phone was linked to the vehicle at the time of his arrest. Apparently, his authentication was removed when the car was returned after it was rented the first time but Trevls couldn't confirm how the suspect managed to get in after that for his joy-ride to Texas. It appears that, although the suspect figured out how to steal the car and turn off the GPS tracking, he didn't consider that the owner could see which Tesla superchargers points he was connecting to when charging up. Ultimately, this led police to the suspect and his arrest. It's a whole new world out there for criminals as many other vehicle manufacturers go keyless. The developers behind the technology may have convenience and ease-of-use in mind as they consider a world of advanced car sharing and so on, there will always be nefarious characters out there who will take advantage.